Most of the windows users use Adobe reader to read PDF files. 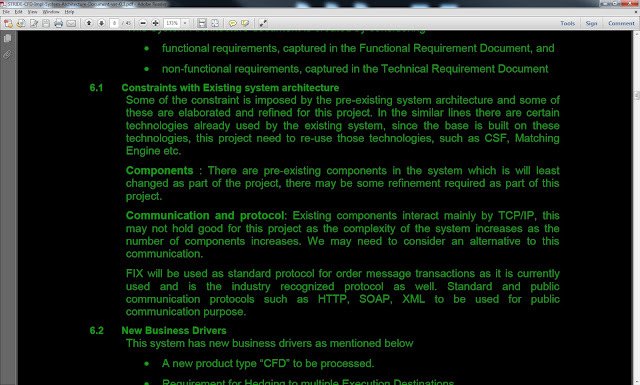 But if you read a PDF file long time. your eyes may blur and pain because of the white colour background and the because of the high contrast and brightness. 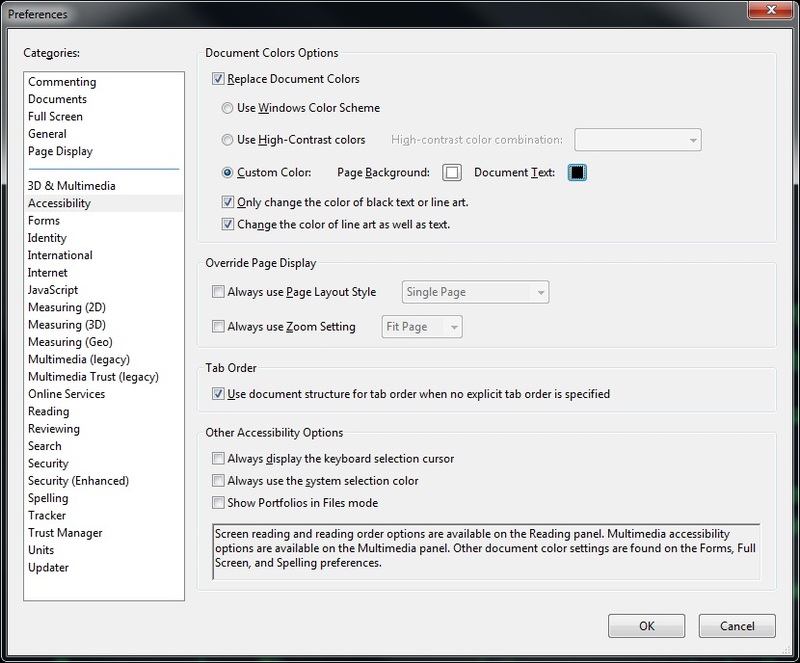 To get rid of this you can use Adobe Reader colour replace facilities to change the colour of the PDF File. 4. 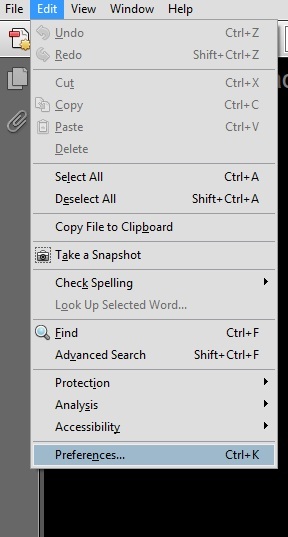 Press OK, close PDF and open again. Then It looks like this. Market Orders are the most basic order type of the share trading. If you need to buy or sell typical shares at the market, what you should do is submit a Market Order. But if you expected to execute your order, Need to consider the current market price before you submit the market order. If your order successfully executed, then it call as "Order Filled". If your is related to buy some shares, after order filled these shares updated to your account and relevant amount of money reduce from your trading account. If your order is related to sell some shares, then after order filled reduce this number of shares from your account and update your account with relevant amount of money you received by specific trading. Most of the time submitted market orders valid within the whole day. After market closed for the specific day, all the so far not executed orders will be cancel and and notice to the order submitted users. If you think share may goes up for some particulate counter, you can submit sell orders with higher price that existing price of the market. If price goes up and reach to your submitted price, then there mat be possibility to fill your order. If you willing to buy shares and also you think market price goes down for some specific counter then you can submit buy order with less price then current existing price. If market reached your conditions, then your order may fill. Some time market orders may reached to the price expectation but the numbers of shares not enough to full-fill the order. In this kind of situations, order execute for the existing number of shares and it call "Partially filled"
So here buy order and sell orders are matching by price and quantities are not same. then order executed for 900 shares. Kevin get notice "Order Partially filled for 900 shares at $225"
Jhon get notice "Order filled for $225"
If you use brokerage to submit order to the share market, then they are doing some risk check before submit your orders the the market. This checks can be vary for country by county, market by market or brokerage by brokerage. fallowing are the some factors they are checking. 1. Trader having enough money to buy the shares. 2. Order quantity is less than to min quantity or higher than the max quantity that can trade for specific counter. 3. Is this order accept the government regulations. 4. Is this market trading hours. Windows servers maintaining is not a simple task and most of the time need to log in to servers and kill some running process and some time need to start the processes or applications. So this is a method to kill a process running on a remote computer using dos command in windows environment. You can use this method to kill a process in you local PC too. You can directly run this command in command prompt or also can run as saved bat file. If you are an experienced programmer definitely you faced to issues with floating point rounding. Actually this is due to the values keeping format of the floating point data types. In simply float and double like data types storing the numbers in memory as powers. So the value return back may not be the exact value you stored at the variable. This happens because of the value storing format of the memory you can look in more information about value keeping structure here. If value store as 555.2500000000001 then round value will be the 555.3 for one decimal point. How to send a email using VB Script. Some times requirements occurs to send email from Windows environment. it may be due to server monitoring or application monitoring purpose or may be some other need. 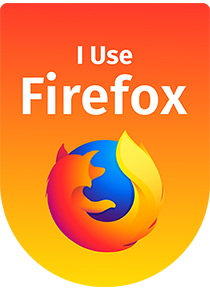 Lot of third-party applications in the internet and you can try those your own. But most light weight and slandered way to send email from windows environment is the VB script. Using VB Script is very easy and simple. following is the way to send a email using VB Script. this can be help to your script development and system monitoring purpose. objMail.Subject = "This is the testing email subject"
objMail.Textbody = "This is the my first email send by vb script"
'If you need to attache a file,can do in this way. Some times we need to check if a process is running in a remote server. For this purpose it can be log in using remote desktop or ant other third-party tool like team-viewer. but here problem is need to wast some time on this method. How if you can check the process status of the remote server from your PC? This is the way to achieve that. windows provide a command "tasklist" to achieve this requirement. So fallowing is the technical description about this. tasklist /s IPAddress /u username /p password /fi "USERNAME eq processUsername"
IF you submit a order to today's typical market, It will expire after market closed (means after trading hours). But Some time traders need to continue this order from the next day market open. For this matter trader need to manually submit a new order with same information at next trading day and have to continue this until order execute. This is a time consuming and resource wasting matter. After considering above requirement and to get rid of the effort that need to spend on the matter the GTC Order purposed. GTC simply means Good Till Cancelled. This order would not cancelled until the trader manually cancelled it. So as typical trading order, this doesn't expire after market closed. But most of the exchanges legally not support this kind of orders. But Trading brokers having some tricky methodology to implement this concept to there clients. Most of the brokers allow clients to submit GTC orders to the brokerage and every day morning there systems take the responsibility to submit a dally order to exchange with same information. But client cannot trace the internal behaviour of the brokerage and the brokerage stem show it as a not-cancelled order to outside until client candled it. 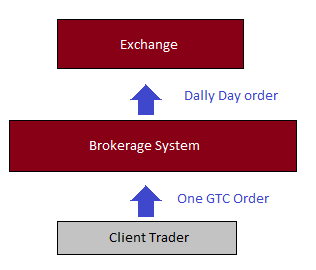 Every functionality encapsulate inside the brokerage systems, but actually everyday when market start brokerage systems submit a new order to represent clients GTC order. Now you may think GTC orders never expired if trader would not cancelled it. But in actual case brokerage decide a expire time for the order. If trader wouldn't cancelled GTC order until the expire time, It will automatically expire and not submit to the market at next trading day. This expire time can be vary for brokerage to brokerage. Some brokerages pre decide expire date as seven days, fourteen days, thirty days from the order submit day. 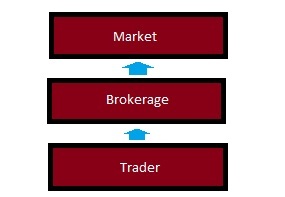 If order executed before expire or candled by the trader, It will process like normal order executed.